Dig deep into your closet and pull out that hideous holiday sweater you’ve been hiding all these years, it might win you some FREE BEER! 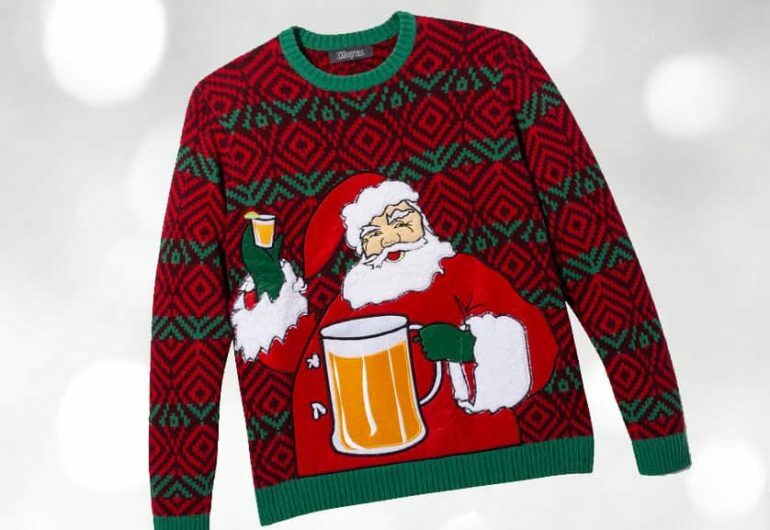 Come celebrate the holidays with us at our First Annual Ugly Christmas Sweater Party on Friday, December 21st and be sure to wear your ugliest sweater for a chance to win a prize and $1 off your beers all evening! Ugliest Sweater Contest — Prizes for 1st, 2nd, and 3rd worst. $1 off beer all evening if you’re wearing an ugly sweater.